The Cinema Times Shreya Ghoshal, one of the finest singers in Bollywood tied her knot with Shiladitya Mukhopadhyaya who is an entrepreneur and the co-founder of hipmask.com and Rasilant Technologies. BABY box office: How much did Baby earn in its two weeks? 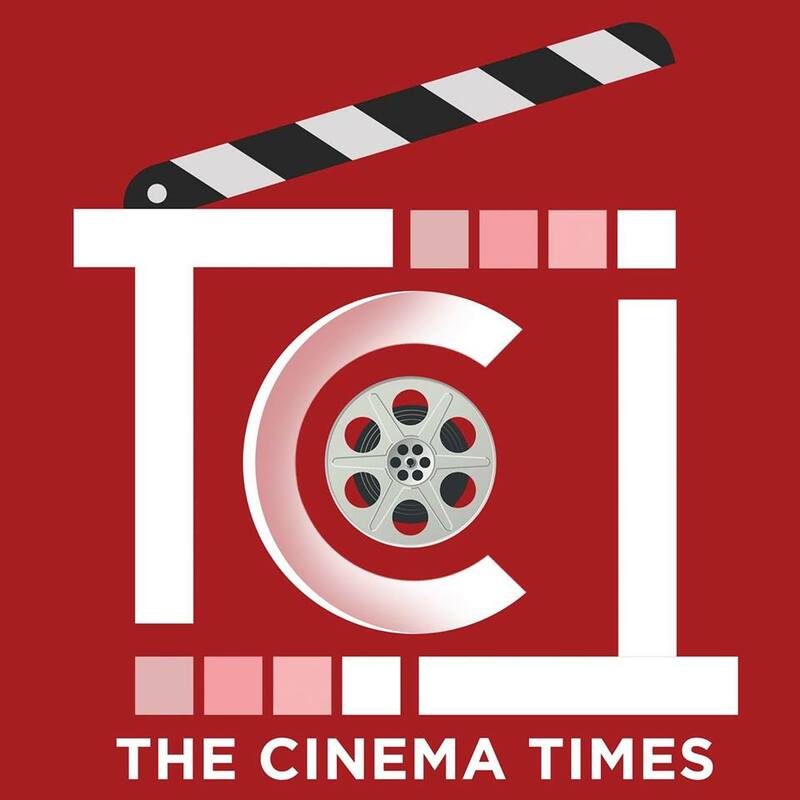 The Cinema Times BABY, the film who struggled at the box office on its first day collected a sum of Rs. 68.5 crore nett in its two weeks of release. BIG BOSS 8: What did the winner win?